RT @ricky_martin: RIP Whitney Houston. Sending my love and deepest condolences to her family and friends. RT @CeeLoGreen: R.I.P. Sister WHITNEY HOUSTON!!!!! We will always love you. RT @itstonybennett: It's a tragedy. Whitney Houston was the greatest singer I've ever heard and she will be truly missed. RT @varietybc: The @VarietyBC Show of Hearts Telethon kicks off at 7pm tonight with #MichaelBuble! 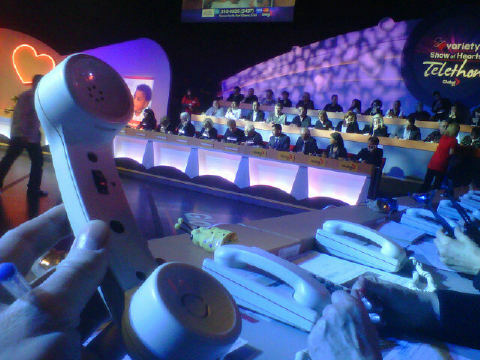 #SOH12 Call 310.KIDS to donate! 1st total! $103,430 raised so far for the @VarietyBC Show of Hearts Telethon! #SOH12 Let's keep it going up and up! RT @fionaforbes: Looking forward to hosting The @VarietyBC Show of Hearts Telethon with @michaeleckford and Bob McGrath on @GlobalBC! @GlobalBC what does that even mean? And I will be back later this afternoon as I am off the @CKNW newsdesk and back in the field this week filling in as night reporter. NDP's Adrian Dix says govt. is now engaged in 50 "reviews" of various things. Seems like a lot, but party says it will provide list.